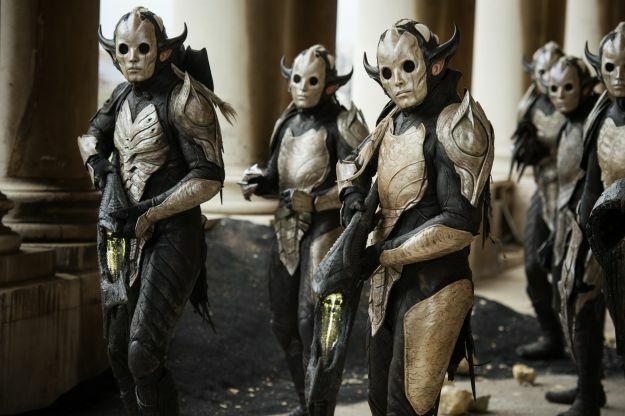 3-D Monster: Better Look at The Evil Teletub... er, I Mean DARK ELVES From Thor: The Dark World! 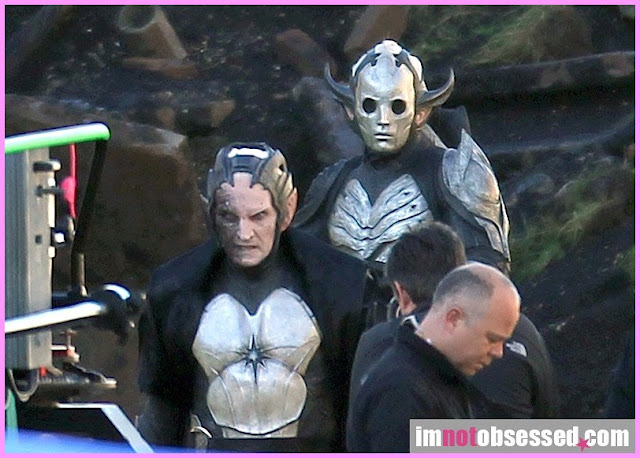 Better Look at The Evil Teletub... er, I Mean DARK ELVES From Thor: The Dark World! Interesting... 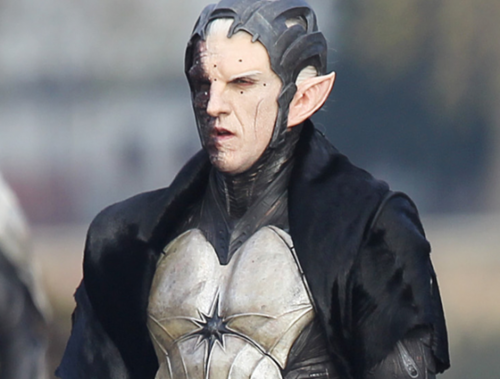 I better never hear, "my precious"... yeah that made no sense. Ps. 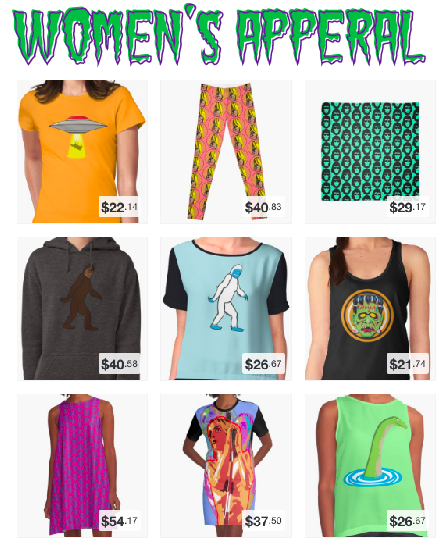 Word Verification is Awful! 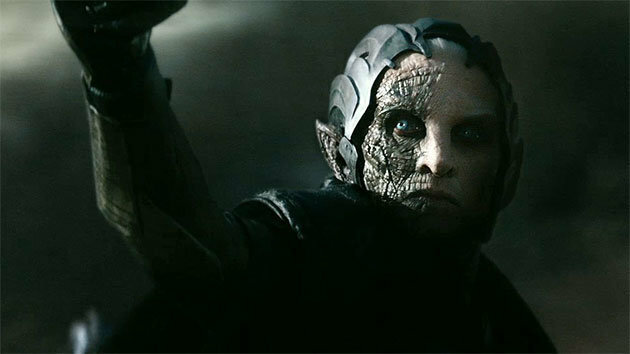 No, they definitely have a bit of a "well-fed Golem" look to them.